Discovering Chicago's inner attractions... Whether it is through visiting the tourists spots while on vacation, bar-hopping, releasing the inner foodie in us, or simply browsing through the pictures on the internet, check out these photos! 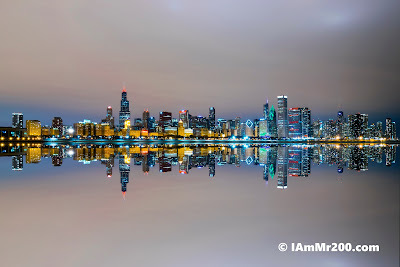 Mirrored image of Chicago's famous skyline. 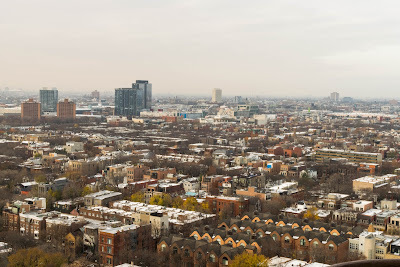 HDR shot of some of Chicago's houses. 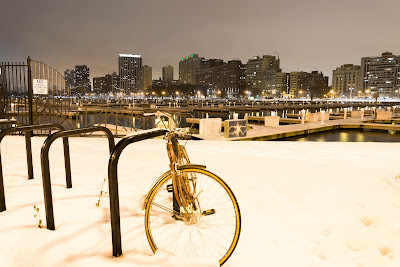 Abandoned bicycle by one of Chicago's harbors. 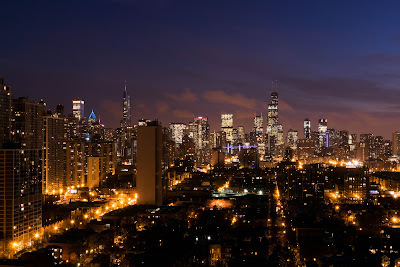 Part of Chicago's skyline at night. 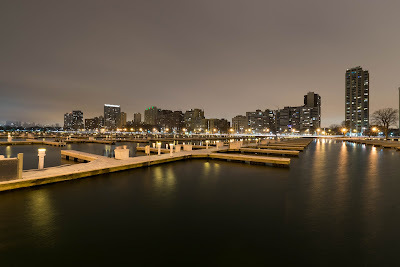 View from one of many Chicago's docks.